Invest a business in Hong Kong ? 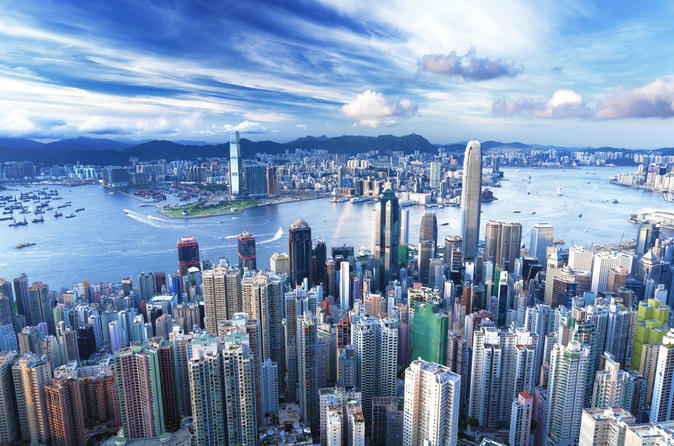 Hong Kong is one of the most business-friendly cities for foreign investment in the world. It is an ideal place for you to work, start business or expand your business in the Asian markets or trading with the Mainland China. The government of Hong Kong has all along adopted a liberal and open immigration policy. Professional and Entrepreneurs of all nations are welcome to work and invest in Hong Kong. We specialize in provides business immigration and visas services for professionals and entrepreneurs around the world. If you are not sure that you qualify to get a visa in Hong Kong, complete our free online assessment. It will only take a couple of minutes and we will provide you with your eligibility report. Entrepreneur visa and employment visa are 2 different types of work permits for living and working in Hong Kong. Entrepreneur visa is issue for experienced businesspersons who is interested in being self-employed in your own business, while Employment visa is for skilled individuals who is intended to find a job and work in Hong Kong.